Save time deploying events & reusing data by storing your information at an organization level. 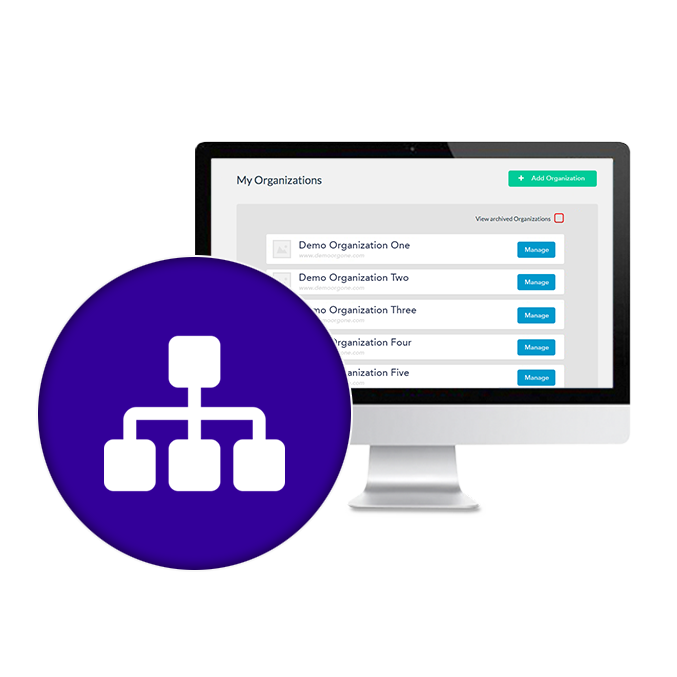 Manage multiple organizations, members, administrators and access privileges. 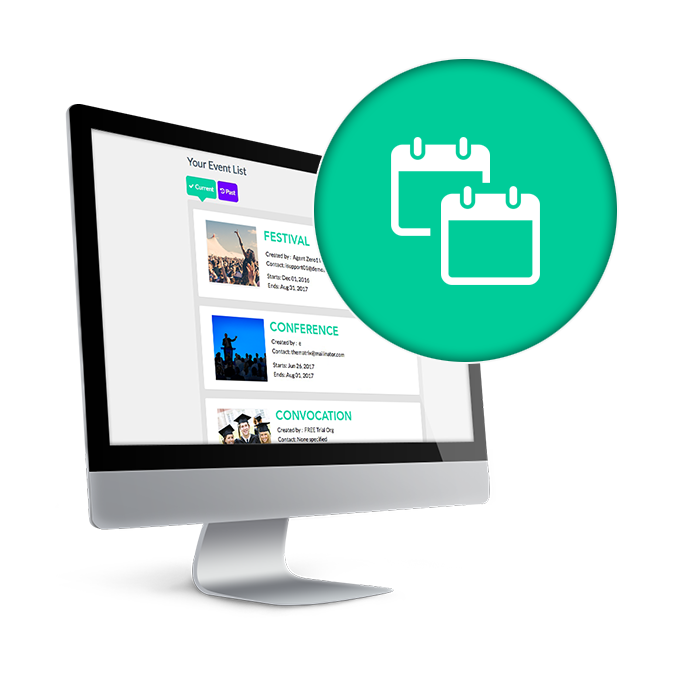 Access a database of all your previous event-staff. Quickly view their work history including events worked, internal notes and cumulative star ratings. 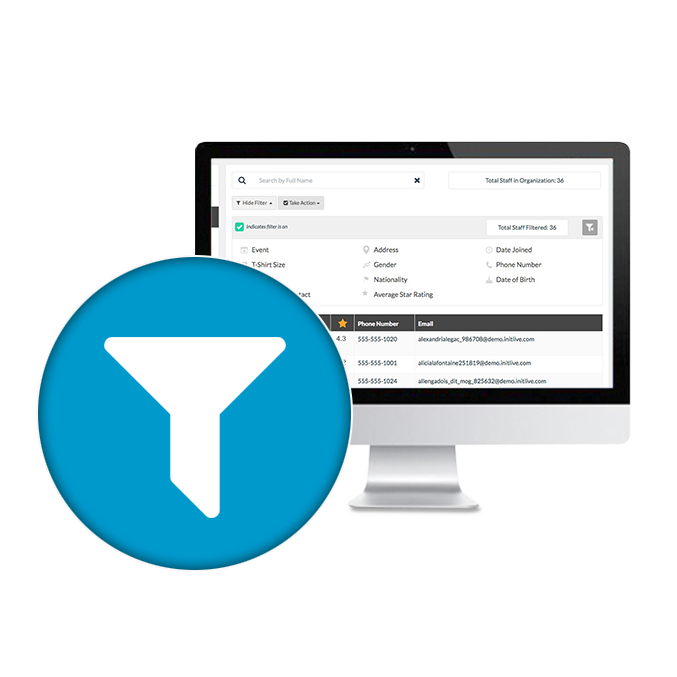 Quickly filter through your organization staff. If you have a very large event with a complex chain of command, simplify it by breaking it up into mini-events. Once you’re setup, why do it twice? Save time by reusing data from event to event including staff, roles, qualifications, locations & venues.